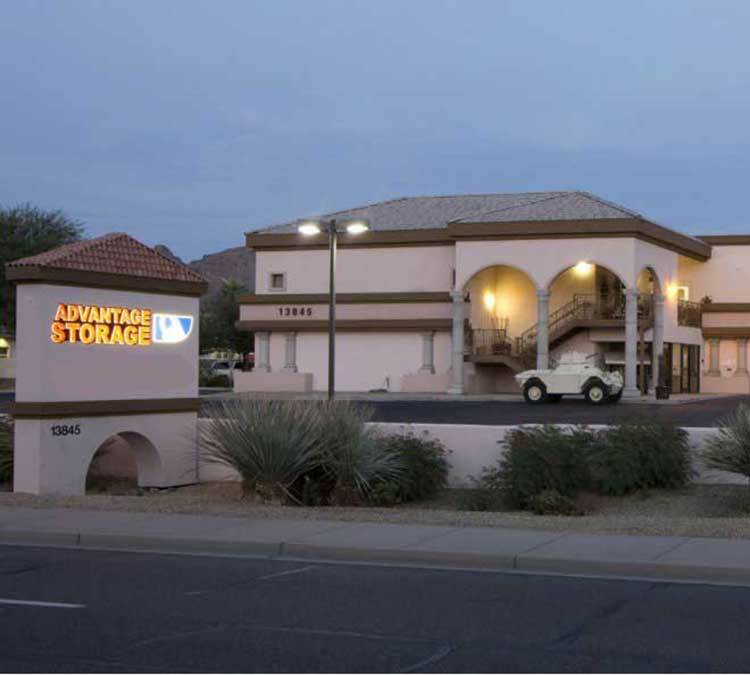 Whether you’re storing items for a move or making room in your garage, preparing for a deployment or just trying to cut the clutter, Advantage Storage - Moon Valley in Phoenix, AZ, is here to help. We offer convenient, flexible and highly secure storage for your treasured possessions. We offer month-to-month rentals so you’ll never be locked into a long-term contract, and our pricing is always affordable and competitive. Come on down to see all that we offer, and make sure to ask about our move-in specials!